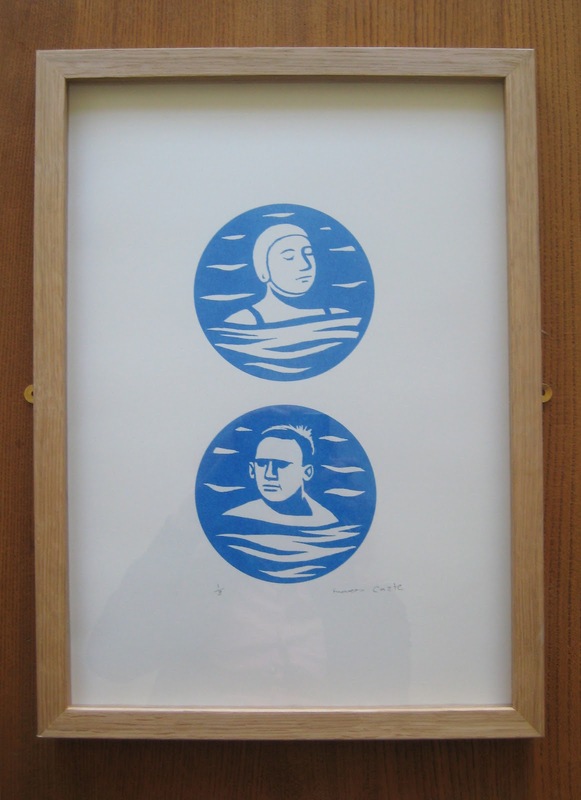 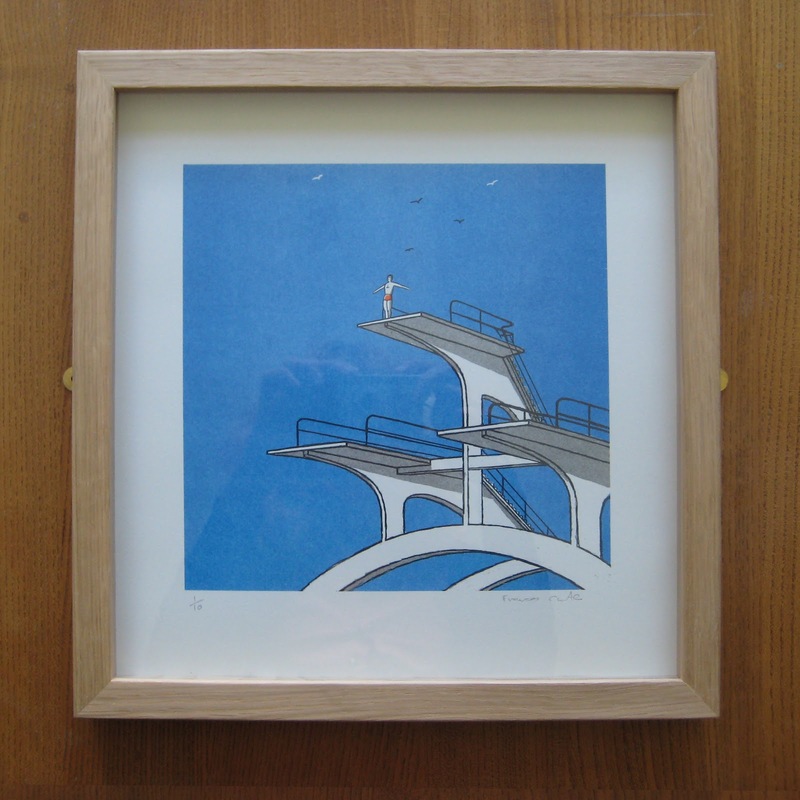 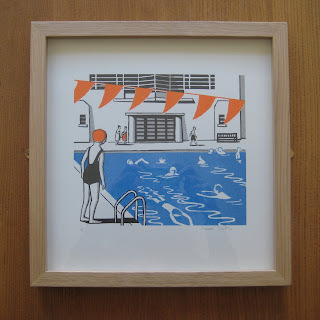 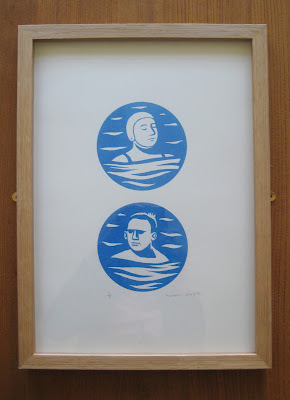 Risograph prints based on the artwork from Darren Haymans Lido are now available. 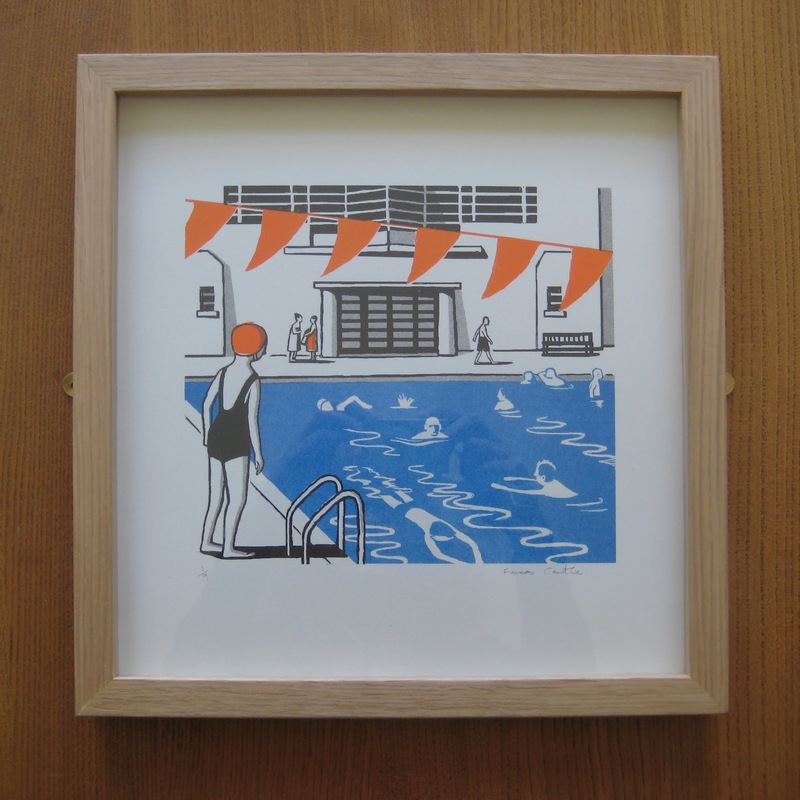 These are the prints that were on display in Rough Trade East. 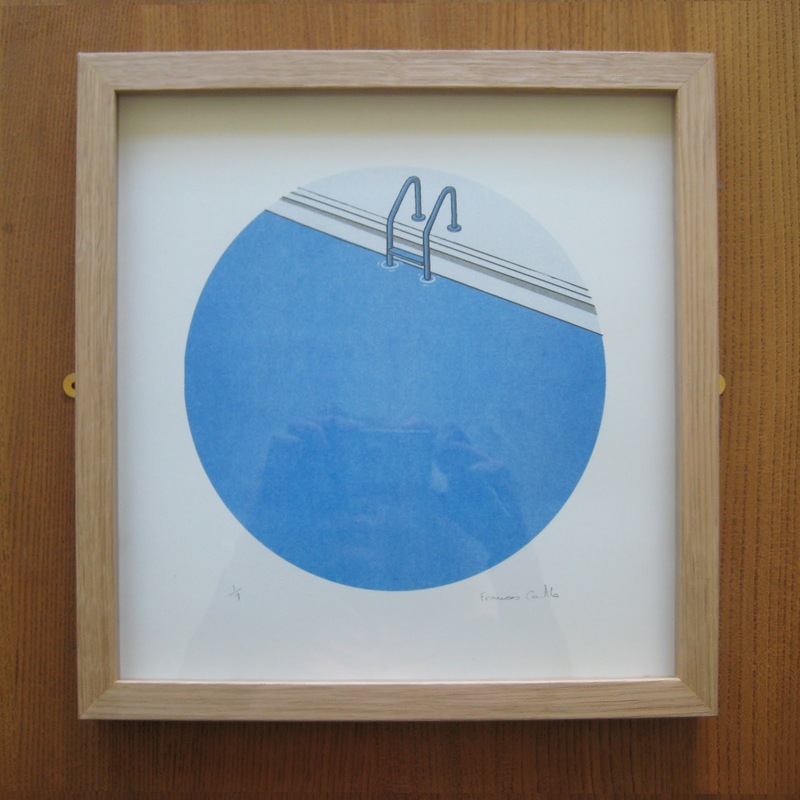 They are in small editions of between 7 to10 copies of each print, signed and numbered. 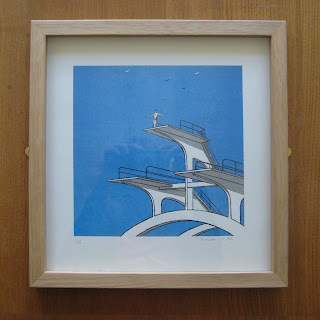 I also have one framed copy available of each print - these have been professionally framed in oak frames.